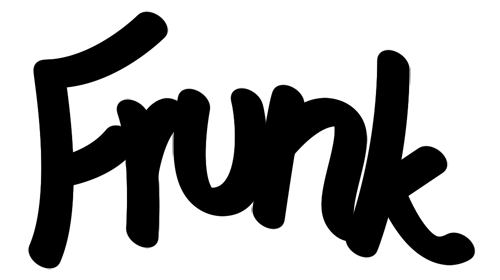 fresh as frunk. : Just another day. Two freshly designed and printed posters. The left one is based on the Johnny Cupcakes logo, but with some individual touches. 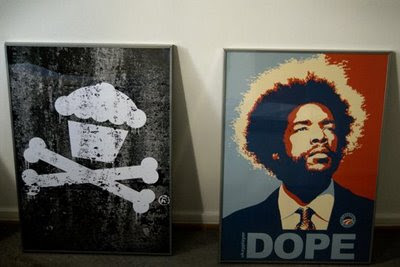 ?uestlove of The Roots, on the right, is a high quality print of the original Okayplayer design. 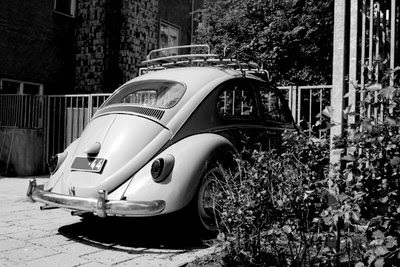 And a snap of a dope bug I spotted on my way from lunch. OG rack and all.